 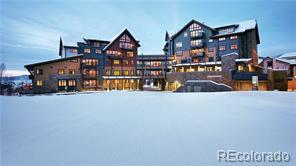 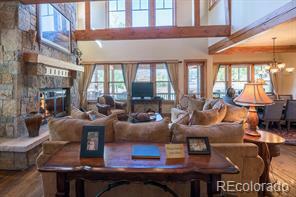 A rare opportunity to own a whole residence in Steamboat's premier luxury slopeside boutique resort. 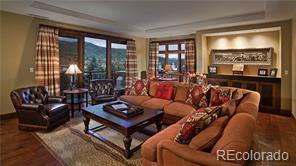 Steps from the Gondola, One Steamboat Place commands the base of the slopes offering ultimate ski-in/ski-out convenience, exclusivity, mountain luxury and personal service. 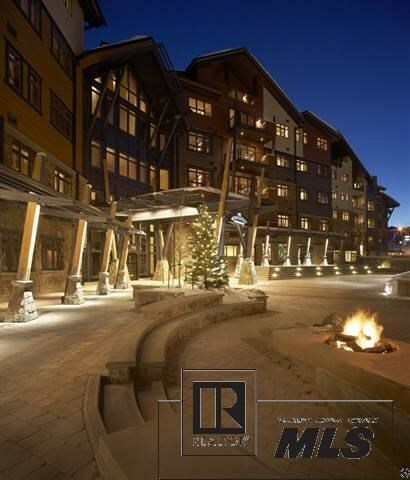 This slopeside enclave offers five star services and amenities, including an indulgent Zen-inspired spa, exquisite dining at the Truffle Pig restaurant, a boutique market for provisioning an outdoor excursion or gourmet in-residence dining, fitness facilities, pool and hot tubs and gathering spaces for all ages.